When asked what I miss the most about my home country, my common reply is the food. Authentic dishes I grew up with. The ones my parents cook and those found and sold on the streets while I was growing up while studying high school in Bulacan and university in Manila before moving to Dubai way back in 2002. In fact, when we went for vacation last year, I took Ferald where I used to go for my daily dose of street eats. We ate isaw, pork barbecue, fish balls, kikiam, and balut. We also ate binatog and chicharon. 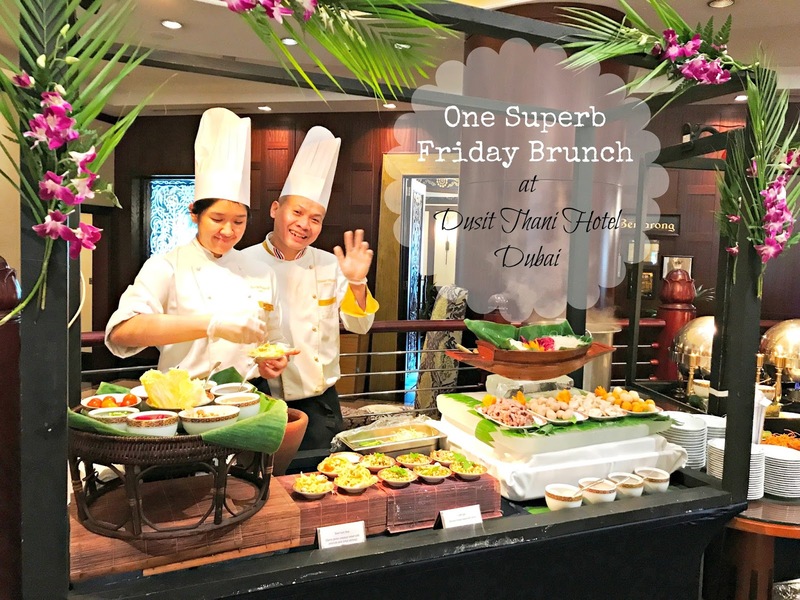 Ferald and I were invited to a Friday Brunch by our good friend Doc Gelo to join him celebrate his 10th-year anniversary in blogging. The venue, the 24th Floor of Dusit Thani Hotel Dubai where three of the hotel's finest restaurants joined together to create one impressive brunch offering. PAX Italian, Benjarong for Thai, and The Californian, their all-day dining restaurant for Arabic, Mediterranean, Indian, Mexican and other international cuisines. Fireflies are nature's indication of how good the ecosystem in a particular area is. It signifies a healthy natural environment. 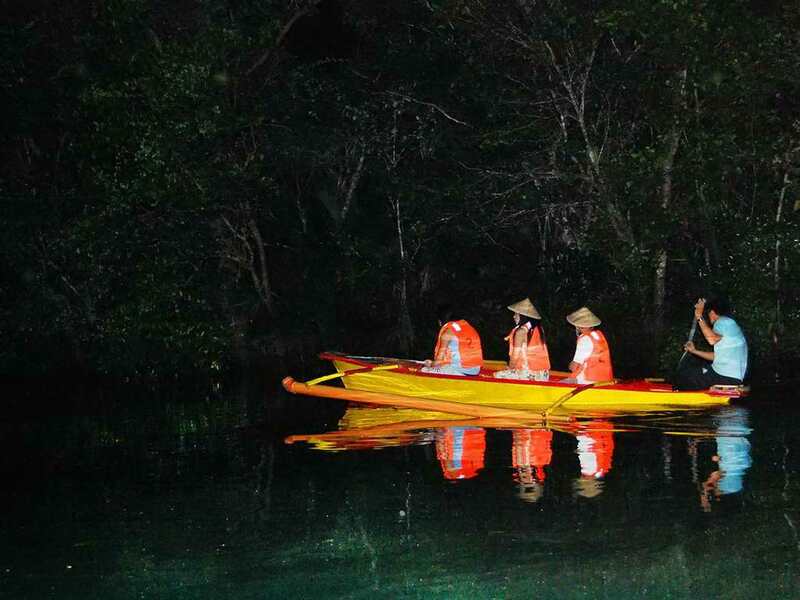 Although Puerto Princesa is a city, it remains to be about 75-80 percent forest hence the name "city in a forest"
While growing up in our province, I used to catch fireflies at night whenever I see one. My husband shares the same childhood experience. The mention of fireflies in the Filipino romantic TV series Dolce Amore is how my kids came to know about this pretty little insects. Growing up here in the desert, our kids never had the same experience as we have. 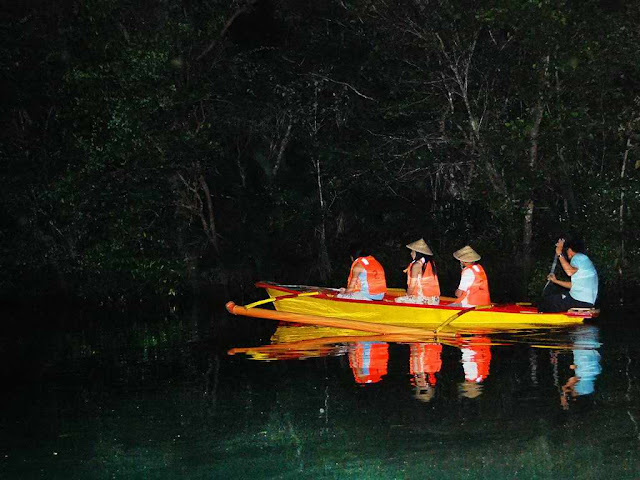 We wanted them to experience it too so when I was planning our trip to Palawan last year, I included firefly watching to our itinerary. Once we've reach Puerto Princesa, I called Mangrove Eco Tourism & Wildlife Park to book our visit. Booking ahead of your visit is necessary especially during peak season as it gets quite full easily. We went in August so it was off-peak but I still called to make sure we can be accommodated. My bucket list used to be a long list of things that I wanted to do. Things that I don't know when I can fulfill and whether I can fulfill so I decided to just delete it. Of course, I change my mind and so I wrote another one. A shorter one this time with fewer things in it. It does not include the trip to Puerto Princesa Underground River anymore because I got to tick it off last year when we went to Palawan. It was the highlight of our last year's vacation. I guess it is on everybody's bucket list. Our second day in Palawan was spent going on a paddleboat cruising down the river surrounded by a lush mangrove forest and a hike up the mountain before zipping across the sea on a zip line into an islet off the coast of Sabang. Although both were just a side trip, it was both enjoyable and a must do when you visit the island. 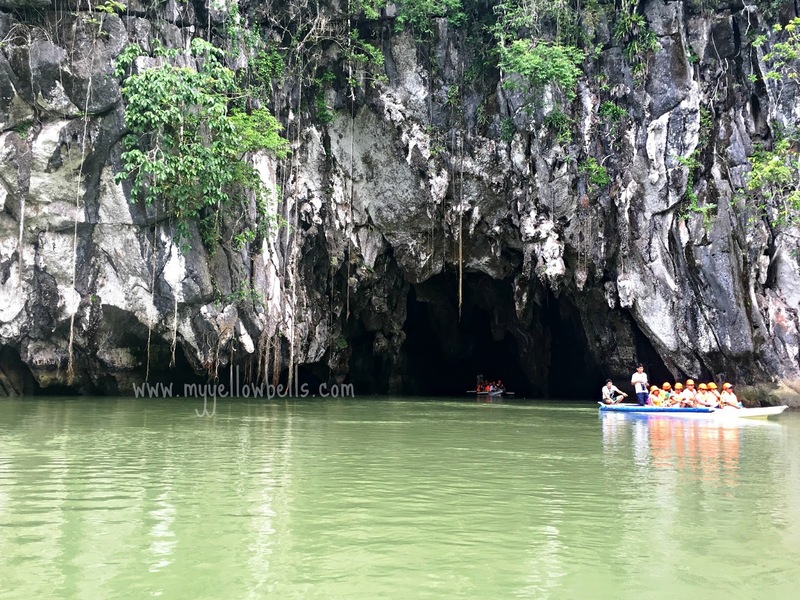 The main reason though for this family trip was to see the UNESCO World Heritage Site and one of the 7 Wonders of Nature - the Puerto Princesa Subterranean River National Park.